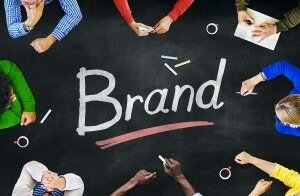 Whether intentionally or not, every company, organization, and even person has branding. It isimportant that if you are specifically attempting to accomplish anything, that you pay close attention to your brand’s image and perception. As usual, I am going to target small businesses and entrepreneurs (after all, large companies employ departments of people to handle this for them). It is simply not enough that you have your company’s social media handles and that you plop your logo on any and everything. There has to be some kind of strategy and consistency. In order to know where you are going, we have to begin with figuring out where you are. So I want to give you some, hopefully, thought provoking things to consider about your brand to help determine where you are now. Entrepreneurs have a bad habit of feeling like they have to capture every single channel available to them. That’s just not true. Every brand should only be on platforms where they feel their target market congregates. 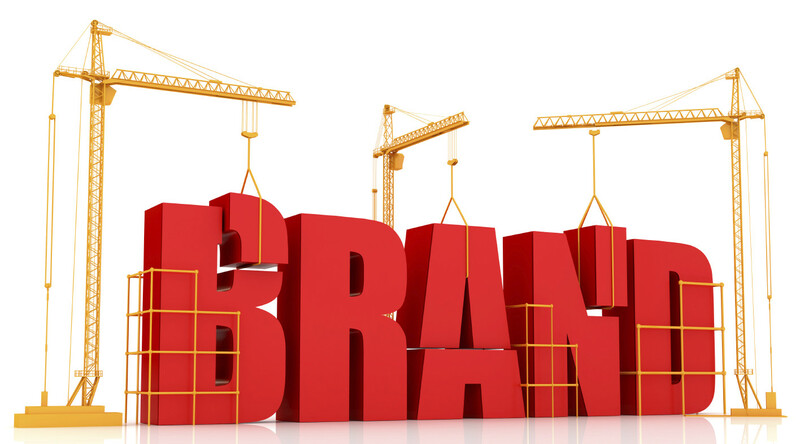 So what about your brand? What social media platforms do you currently have? What’s working and what isn’t? Do you know why? Do you have a website? How is the traffic to your site? Do you know where the traffic you have is coming from when they visit? Do you know how long they stay on your site or where they go? Do you use email marketing? Are your emails being opened? Are the receivers doing what you want them to do? Time spent posting on social media, updating your site, and sending emails is time spent away from actually doing your business. If you are going to use it, be sure it makes sense (or should I say dollars). There are many other things to evaluate in your brand, such as strategy, continuity, perception, etc. Seek help from a marketing and/or branding professional to potentially audit what you currently have in place. Having a marketing consultant evaluate your brand can you help ensure you are using your budget wisely. In small business, every dollar counts. A branding professional can also ensure that you are using your time wisely as well. Now, you know what to do! … GO BE GREAT!